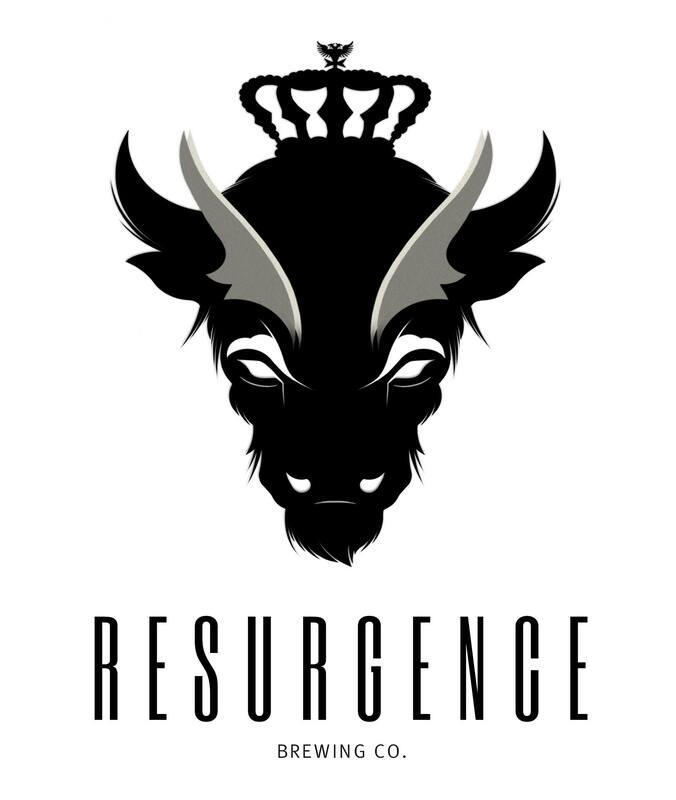 We are proud to announce our latest partnership, with Resurgence Brewing Co. of Buffalo, New York! Resurgence Brewing Co. is a creative, unique and experimental brewery located downtown Buffalo. Housed in a historic warehouse only a minute or two from the Peace Bridge, Resurgence has a lively beer garden and taproom and a wide variety of specialty and innovative brews. We’re excited to be working with Resurgence to bring their creative beers to the Ontario market, and are working on a special event to debut their beers in Toronto soon. In the meantime, if you happen to find yourself in Buffalo you should stop by and visit Resurgence! They have a wonderful taproom and beer garden and are a great addition to the emerging Buffalo beer scene.